The new Genesis LED redefines LED performance with an output of 1 LUX at 1053m. Australian designed and made, it includes CISPR25 compliant reduced radio frequency interference technology. 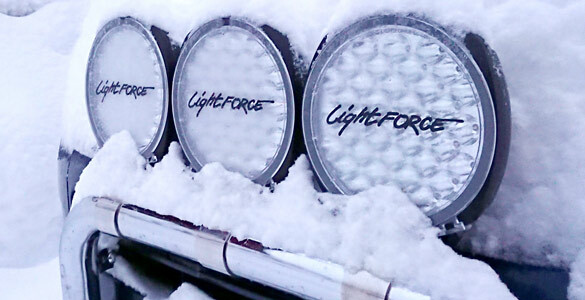 Comparison between the Lightforce Genesis LEDs, Venom LEDs, Striker LEDs, and 20 Inch Single Row LED Bar. Incredible light performance from 37 LEDs with a total of 13,000+ raw lumens per pair! True light output to over 1000m per pair to give you the optimum amount of light where you really need it. Waterproof, scratch-proof and durable with Lightforce's unique hardened lens material design to output maximum light whilst protecting the internals of the light. Proven to operate in the most extreme conditions the Genesis LED will provide maximum light output even in very cold or very hot conditions. 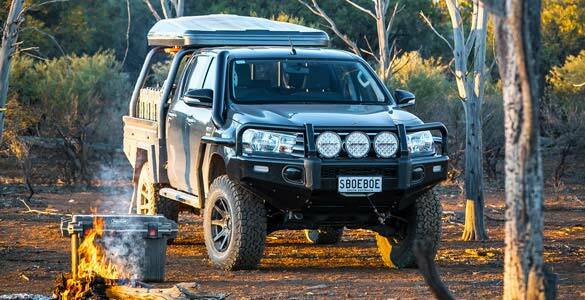 With an expected LED lifespan of over 50,000 hours this light will not let you down! 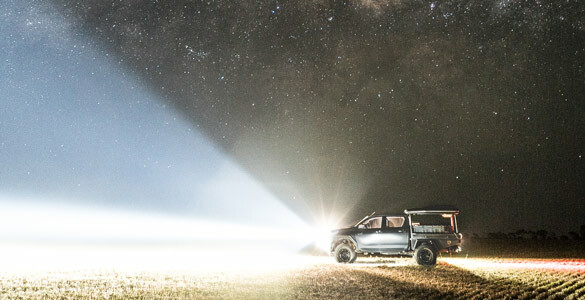 Incredible light performance from 37 LED's that boast an impressive 13,000+ raw lumens! 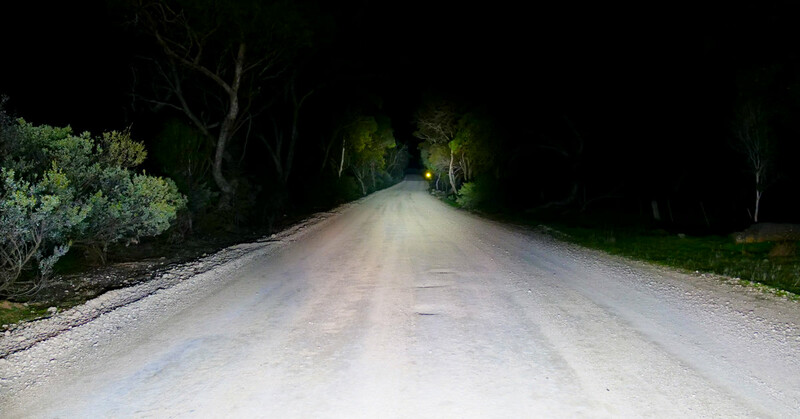 True light output to over 1000m to give the driver the optimal amount of light where they really need it. Waterproof, scratch-proof and durable with Lightforce's unique hardened lens material design to output maximum light whilst protecting the internals of the light.